 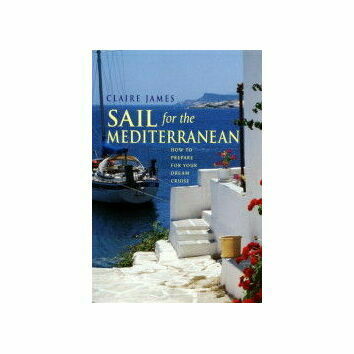 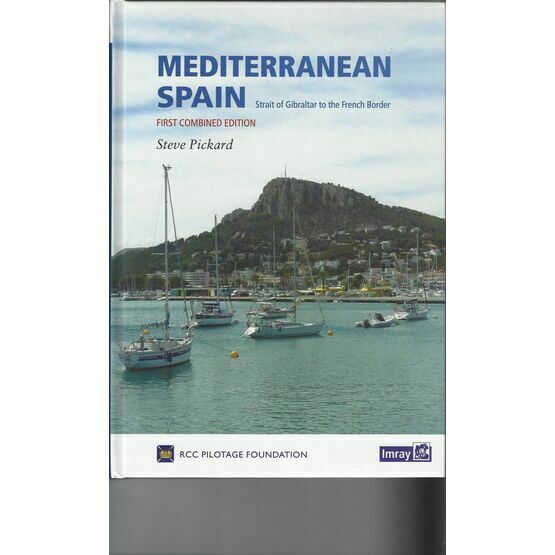 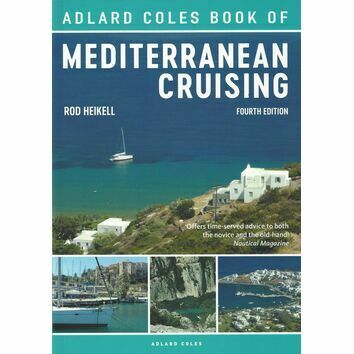 A fresh new volume replacing the current coverage of the Mediterranean mainland coast of Spain. 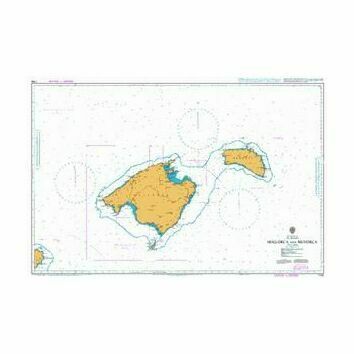 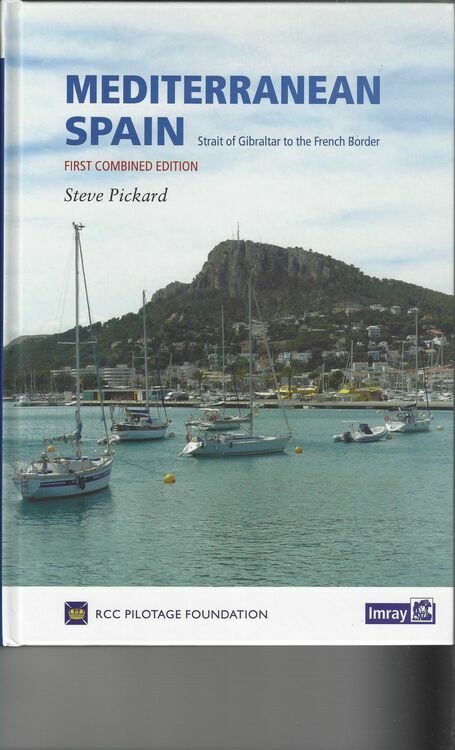 The combined edition includes information on the Strait of Gibraltar to the French Border. 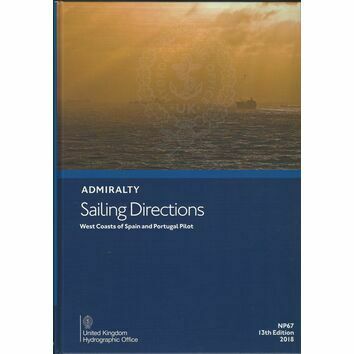 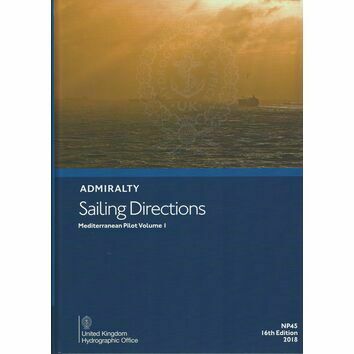 Fully revised with updated text, new plans and other updated information with a number of new photos to reinforce and clarify the sailing directions. 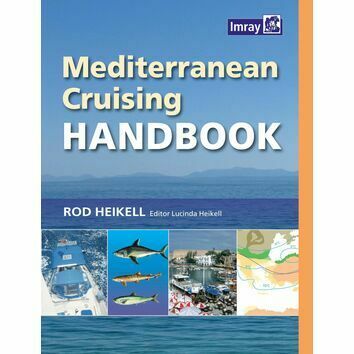 Provides all the data necessary for anyone exploring the vibrant coast of Spain.